Talk about trying to ride out your 15 minutes of fame for 4 hours! Pointless, unnecessary information in this book. Faye is an awful person. Both my best friend and I listened to this book and said we would kill each other if one of us ever wrote a book about the other like this! 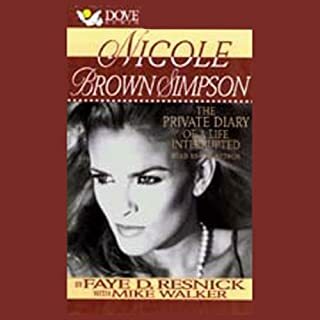 There's no way Faye was a true friend to Nicole writing a book like this.